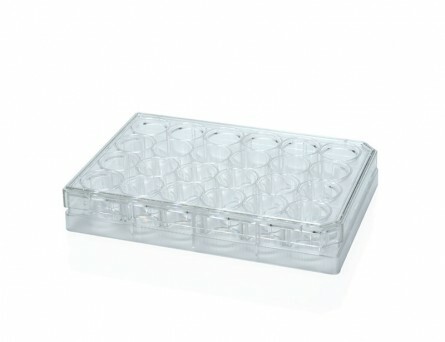 12-Well Flat-Bottom Plate, Tissue Culture-Treated is ideal for attachment-dependent cell and tissue culture in a multiwell plate format. 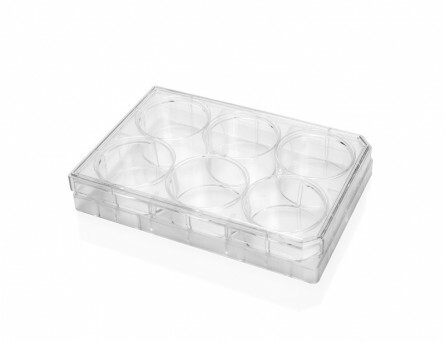 It is made with tissue culture-treated polystyrene and is transparent for superior optical clarity. 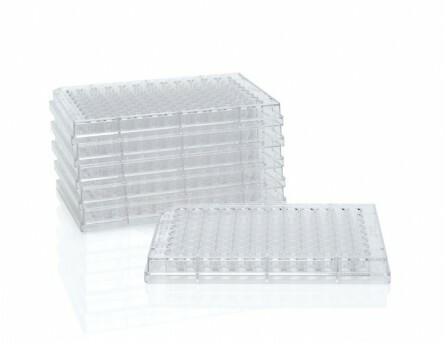 Sterilized and ready for use in an aseptic environment. Vented to allow for gas exchange.